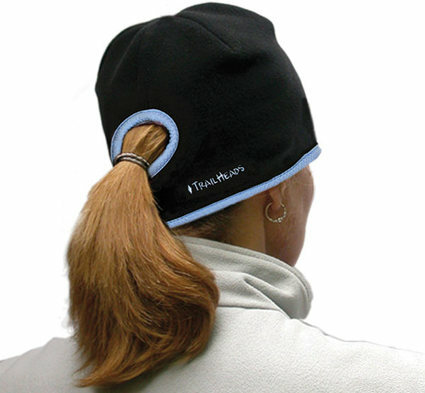 The typical winter hat poses a dilemma: put your hair up and endure your tickling ponytail pressed against the back of your neck (not to mention the unflattering bump) — or keep your hair down and have it swing wildly across your face. We found a clever, comfortable solution. 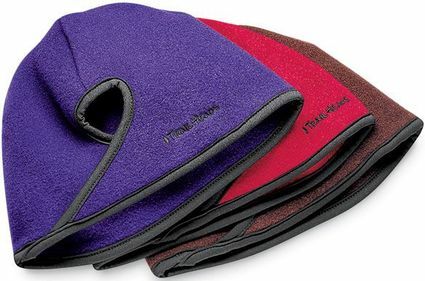 Made out of water-repellent, non-itching Polartec Fleece, the Go-Active Hat lets you simply put hair up and pull it through — making it perfect for winter jogs or a day of skiing. 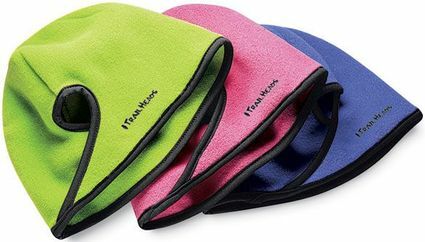 Keeps your head toasty and hair out of the way. Cut low to cover ears. Black, Lime Green, Pink Daquiri, Periwinkle, Purple Rain, Red, or Brown. » Codeine dextromethorphan. from Sell codeine. » Codeine. from Codeine 3.